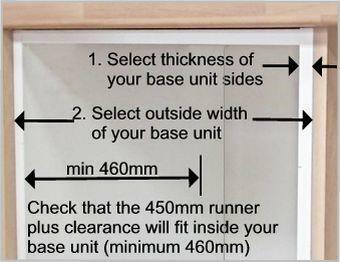 SIDE VIEW Drawer front not included. 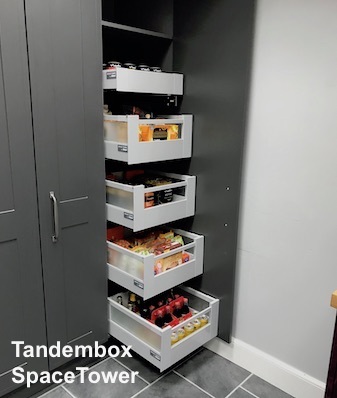 TANDEMBOX is Blum's premium fully enclosed metal drawer system. 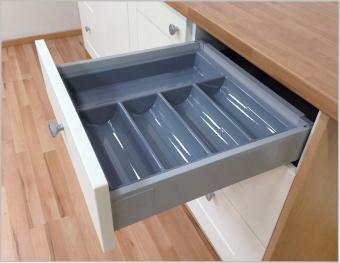 Feather light gliding full extension drawers. 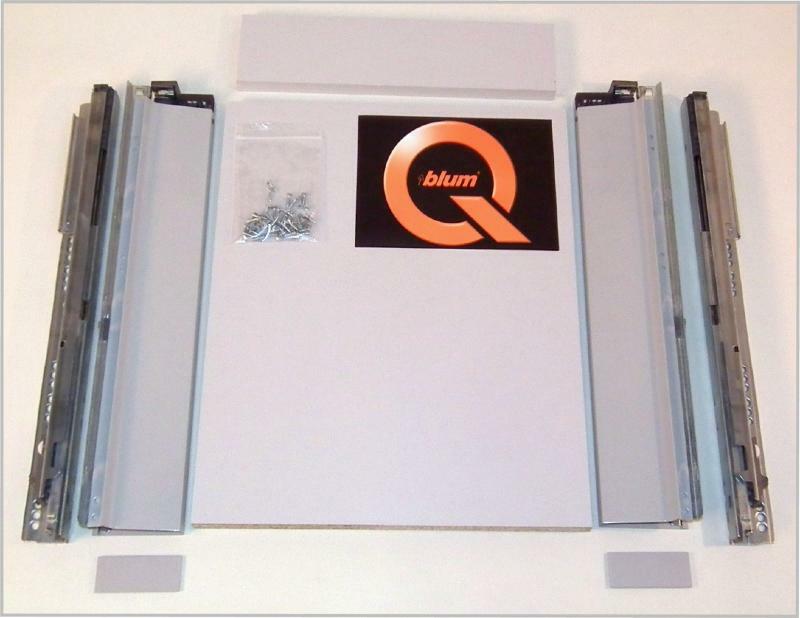 All screws for assembly and installation. 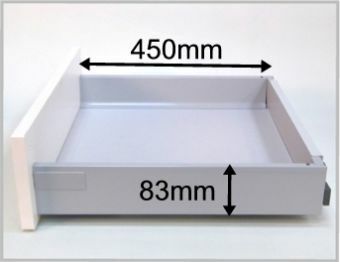 This drawerbox will fit a base unit with a MINIMUM of 455mm front to back on the inside. 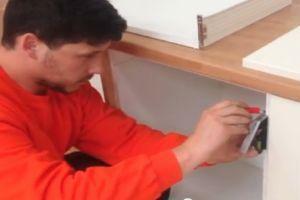 Please see below video instructions for easy assembly and installation of your new drawer box. 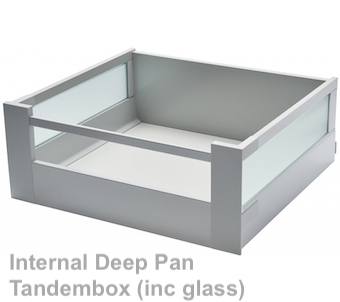 Excellent quality and easy to fit . 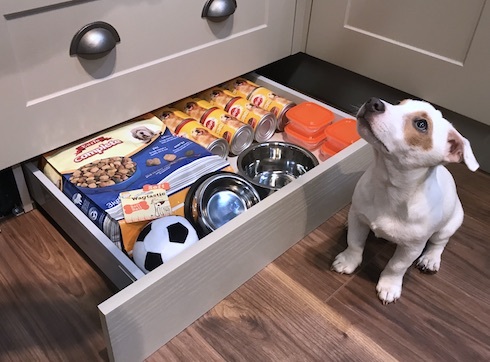 Easy to fit. Wirk perfectly. We are extremely pleased with the final result , we have a new kitchen. 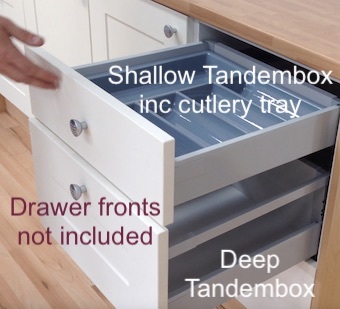 Very high quality replacement drawer units. Installation was easy with no problems.